I love this picture because it lists concentration at the top. Often overlooked by teachers, in favour of cueing breath or to create precise and controlled movement - we don't allow for beautiful, glorious, silence! 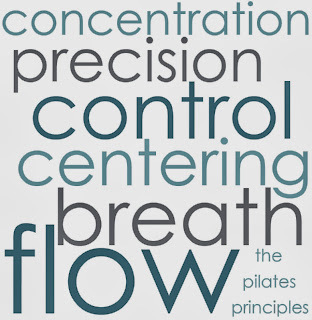 Concentration isn't going to happen with someone constantly chattering on about breath or controlled movements! Concentration allows for that essential Mind Body link that helps us to carry-over our newly learned efficient movement patterns into day to day life. 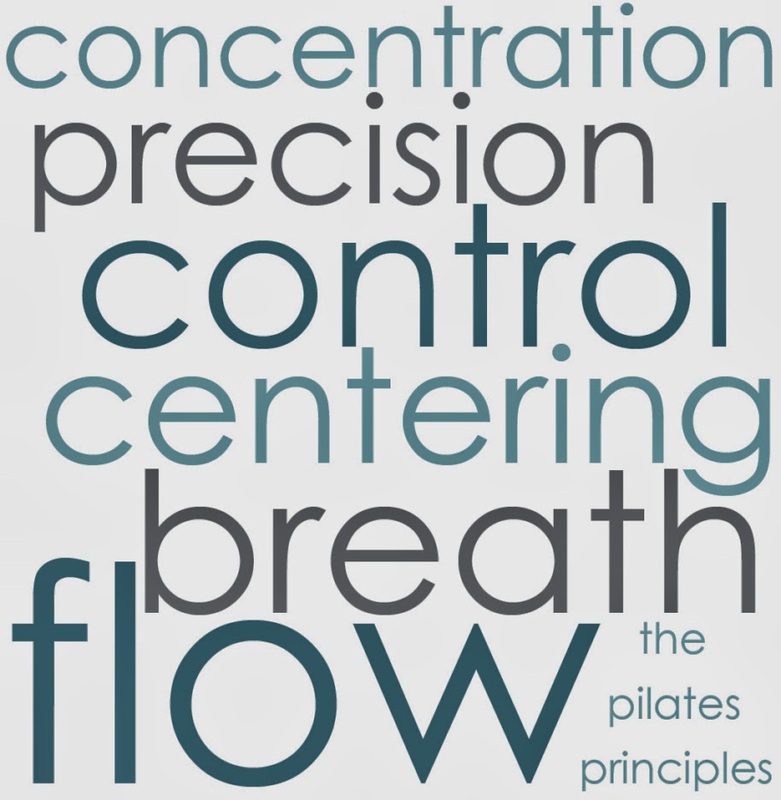 Allow space in your cueing for silence and your clients will experience a richer, lasting Pilates practice.